I am so excited to let you know that I have graduated! It’s such a relaxing feeling to finally finish one’s PhD.. My parents are here from India for my graduation and its been a very hectic but fantastic week.. MUG is a company started by Marlena on YouTube.. You get not only her products on their website but also other brands such as NYX, MAC, etc.. 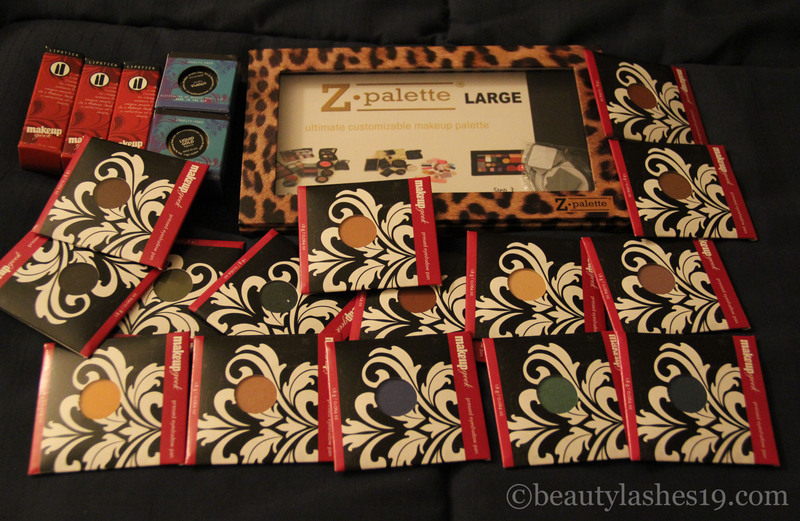 I ended up getting 14 eyeshadows, 3 lipsticks, 1 Z-palette and 2 pigments.. Posts for individual products will follow soon.. I hope you all are doing great! 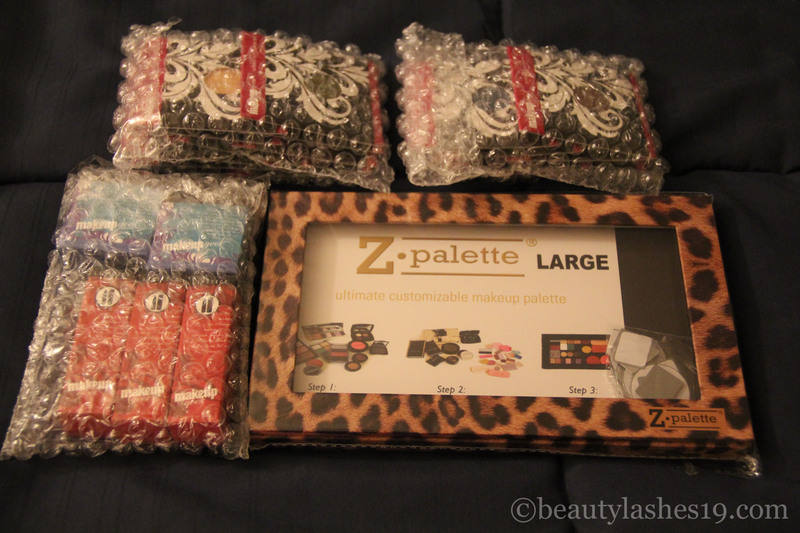 I’ll have another product post soon! There’s so many new products in my routine that I am loving! Can’t wait to share them with you all.. Take care.. I have to get my hot little hands on some of these!